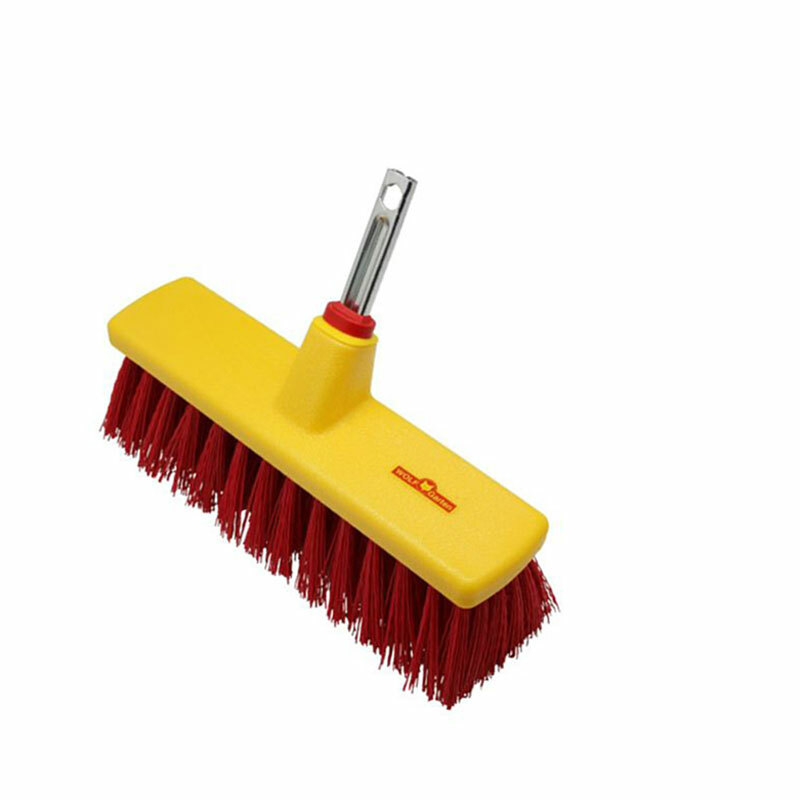 Wolf-Garten Yard Broom 31cm Tool Head from the popular Multi-Change® inter-locking tool system, is specifically designed for connecting to a range of Multi-Change® Wolf tool handles. 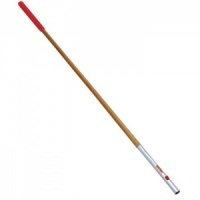 Yard Broom attachment 31cm wide head is designed to be used with your choice of lightweight handle. 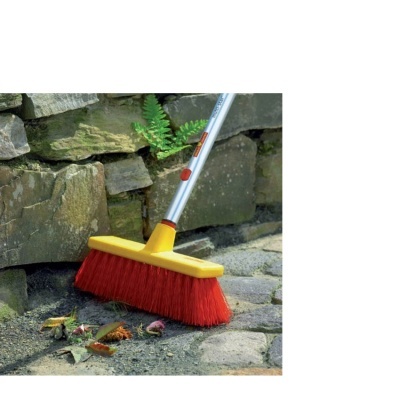 Suitable for tough sweeping up tasks in the garden, around the backyard and patio area where the tough PVC 70mm length bristles, are designed to cope with the hard surfaces. Wolf tools represent high quality engineering and supplied with a 10 year guarantee.